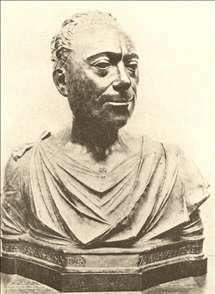 Florentine sculptor. 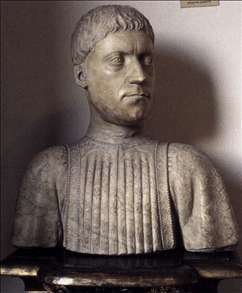 According to Vasari he was a pupil of Desiderio da Settignano, but this has been doubted, as Desiderio was about the same age - possibly a year or so younger. Mino is remembered mainly for his portrait busts. 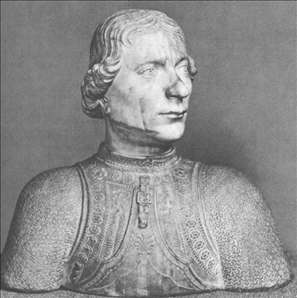 Whereas Desiderio s are all of women, Mino s are almost all of men; the earliest - that of Piero de Medici (Bargello, Florence, 1453) - is the first dated portrait bust of the Renaissance. Mino also worked as a tomb sculptor, but much of his work in this field has been altered or destroyed or is of uncertain attribution because he collaborated with other sculptors. 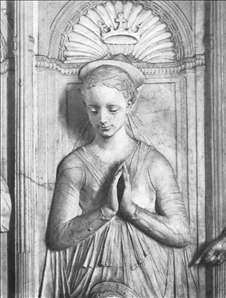 The one that most clearly shows his own workmanship is that of Count Hugo of Tuscany (Badia, Florence, completed 1481), which Vasari describes as the most beautiful work that he ever produced . 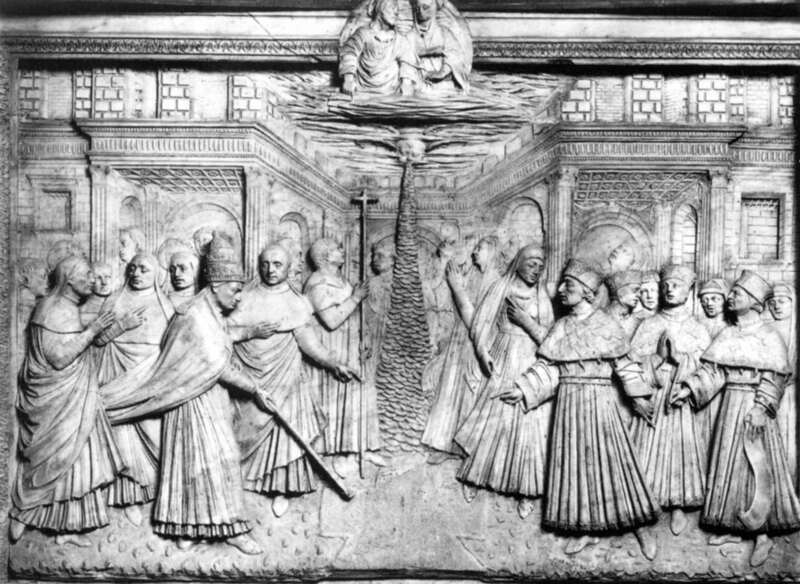 Mino had three documented stays in Rome (1454, 1463, and 1474-80) and also worked briefly in Naples (1455). His reputation was at its height in the 19th century, when his delicate carving of marble was much admired. 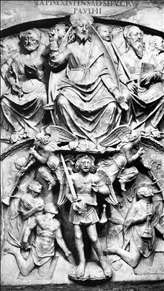 See more details about "The Last Judgment "
See more details about "Madonna "
See more details about "Portrait of Astorgio Manfredi"
See more details about "Diotisalvi Neroni"
See more details about "Piero de' Medici"
See more details about "Tabernacle "